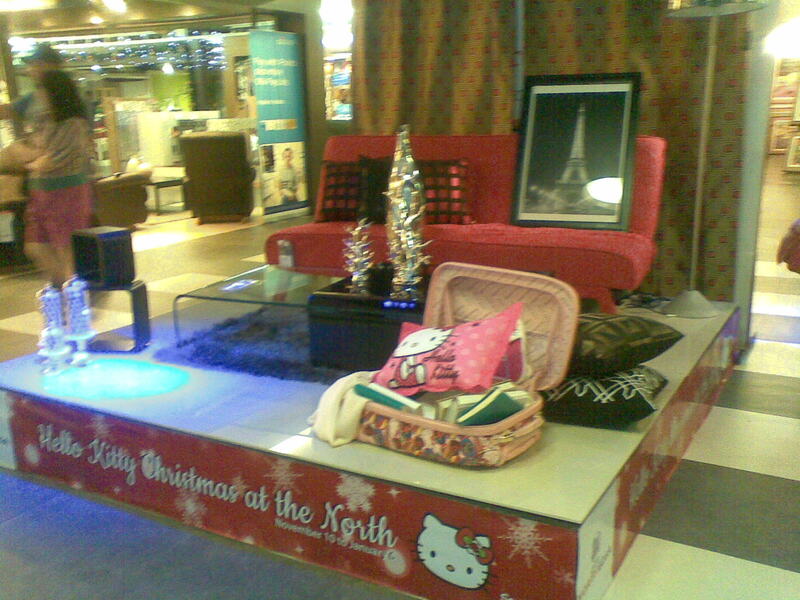 Creating the appropriate atmosphere is particularly important when planning for the Christmas season. 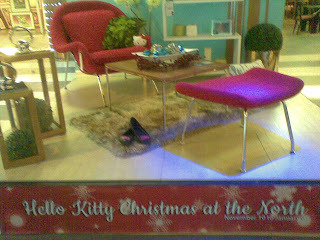 Planning partieas and holiday decorations for the home makes Christmas "the season to be jolly". 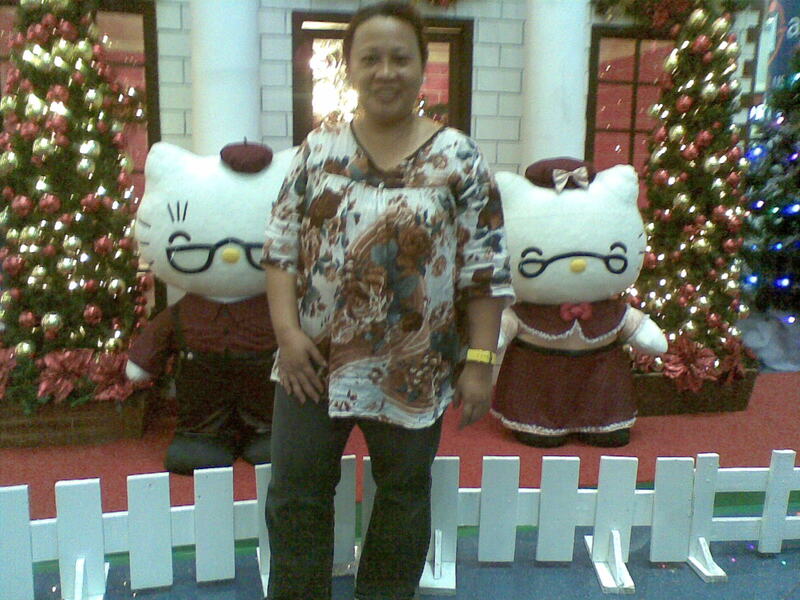 Most people look forward to it in great anticipation as it also denotes a season of sharing and giving, of warmth and togetherness. In this tradition, SM North EDSA sets the holiday aglow with warmth and good cheer with its Hello Kitty Christmas Village theme. 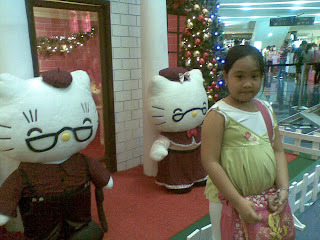 My daughter and I were amazed when we saw the Hello Kitty Village at SM North Edsa-The Block Atrium. 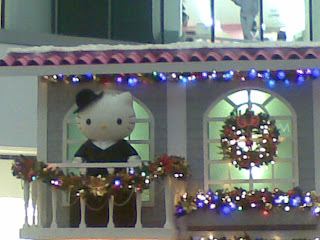 There were four Hello Kitty houses on display which inclide Hello Kitty Cafe, Hello Kitty Activity Hall and the Hello Kitty Cake Shop. 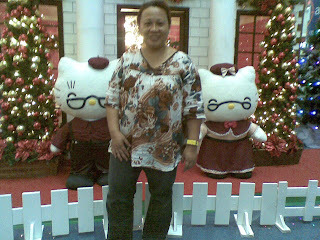 Take photographs at the merriest time of the year! The whole family will want to remember this Hello Kitty christmas with snapshots. 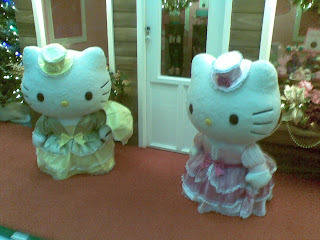 When you go visit the Hello Kitty Village, don't forget to see the Luxe Collection which is located on the second floor. You might want to get Hello Kitty items to spice up your bedroom or add up unique Hello Kitty pieces to accent different parts of your home. 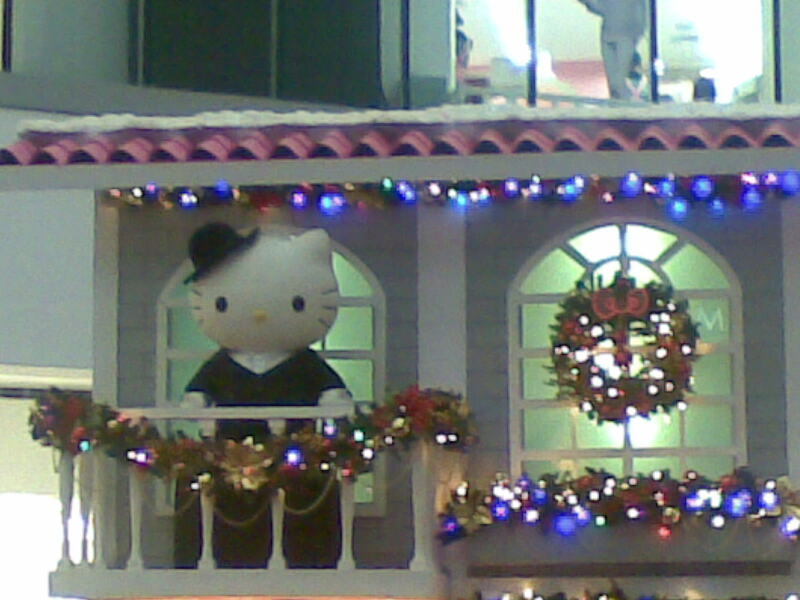 See these wonderful Hello Kitty Christmas displays at SM City North EDSA up until January 6, 2013!